NAMZ Custom Cycle Products is proud to offer our newly updated line of motorcycle parts and supplies. 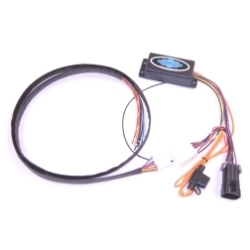 Our motorcycle wiring harness can be customized to fit almost any application. Feel free to give us a call or send us an email with any questions you may have. Prices do not include shipping costs. * Customers MUST call our sales department and obtain an RMA before sending in defective mechandise.